Venturing outside of Italy today I've always enjoyed the wines of Argentina and today's particular focus I was intrigued by when presented with some samples as the owner and winemaker of these wines is a very successful woman in the wine industry, which we all know is a male dominated industry. Her name is Susana Balbo and she is owner of the Susana Balbo Winery, which was established in 2002 in the town of Agrelo in the Lujan de Cuyo province of Mendoza at the foot of the Andes Mountains. 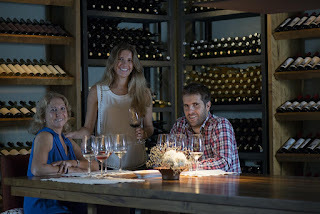 Susana's son and daughter later joined her at the winery in 2011-2012. Susana is the first female enologist in Argentina whom graduated from the Don Bosco University in Mendoza, Argentina. 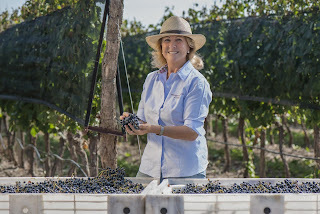 She began her wine career working in the wine area of Salta where her workings with the torrontes grape are what grasped the attention of others with her 1st vintage in 1983. Torrontes is an aromatic grape that does particularly well in the higher elevations of Salta and is typically used as a blending grape and Susana was working wonders with it as a single varietal. 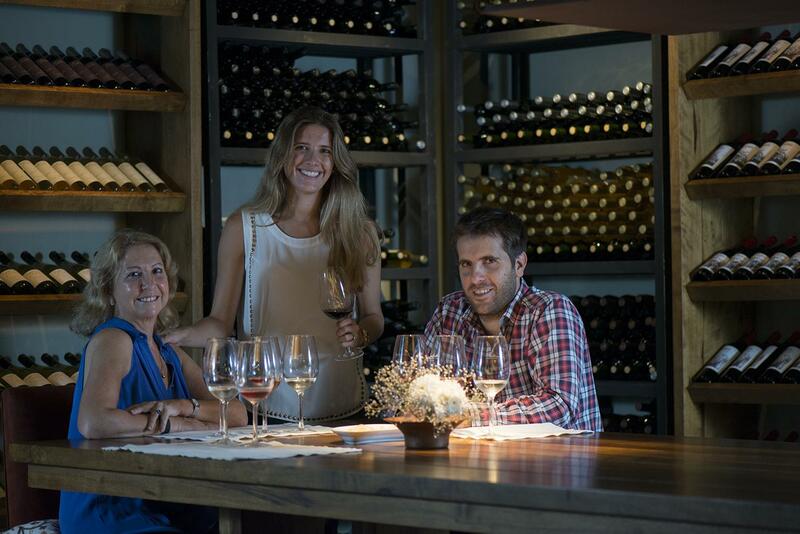 Susana is well respected and highly praised wine figure in the Argentinian wine industry. She is known for her innovative spirit working with a variety of barrel sizes during fermentation as well as egg shaped concrete tanks for her premium wines. She also works with wild yeasts for fermentation. Her motto best states it all, “where there's a will, there's a wine”. She has received a list of awards including being named Woman of the Year in 2015 by the Drinks Business. Luis Gutierrez of the Wine Advocate named her barrel-fermented Torrontés as one of the “10 Argentine Wines to Drink Before You Die”. She has also been elected three times as President of the Wines of Argentina association. I sampled 5 of the value wines that Susana Balbo creates called Crios that are very fruit driven wines. The Crios line of wines was named by Wine & Spirits 3 times as the value brand of the year. You can't beat the price. Have you tried them yet? 2015 Crios Red Blend Mendoza Argentina - Comprised of 40% cabernet sauvignon, 30% malbec, 20% cabernet franc and 10% merlot. It's aged 8 months in French oak. Juicy, dark and red fruits with some complexities. A little earthiness and a great price point. (SRP $15). *Wines were received as samples, but opinions are my own. Pictures copyright of Susana Balbo Winery.